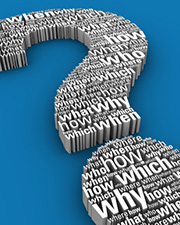 Buying a home and property is a major investment; a large portion of that investment is the property’s sewage system. While many areas allow for city water and waste management, others may not. In those areas a septic system will be needed for waste water treatment and disposal. 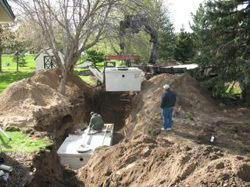 If you are in need of septic system installation in St. Michael, the professionals at Custom Septic Inc. are available, and Minnesota state certified, licensed, and insured. Not only do we install septic systems but we also handle all your septic service needs including inspections, maintenance, and repairs.